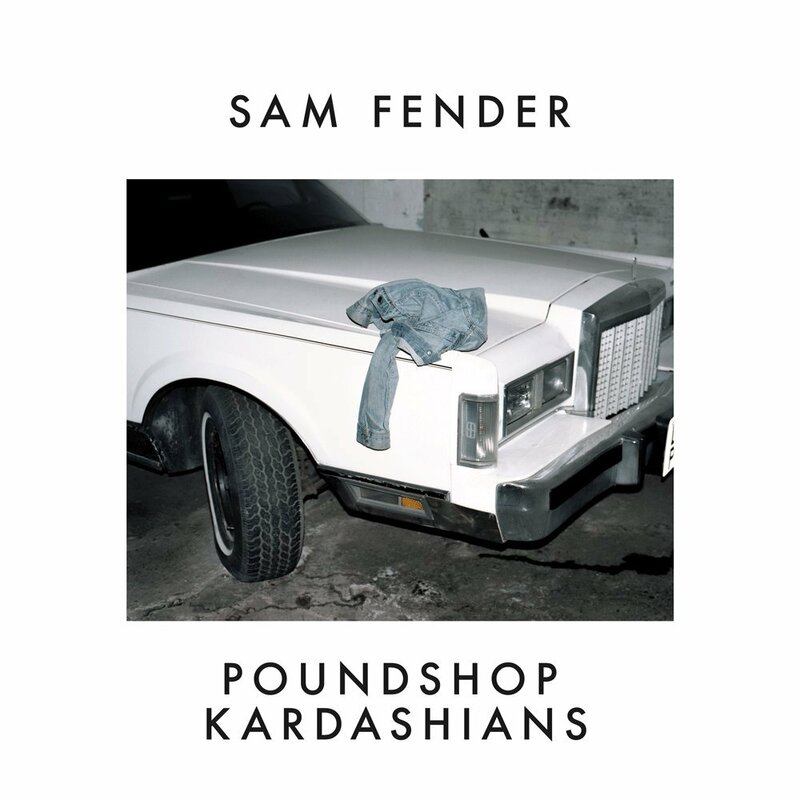 Sam Fender takes on the voice of the people in “Poundshop Kardashians” as he calls out celebrity culture and maddening idolisation through the medium of indie rock. 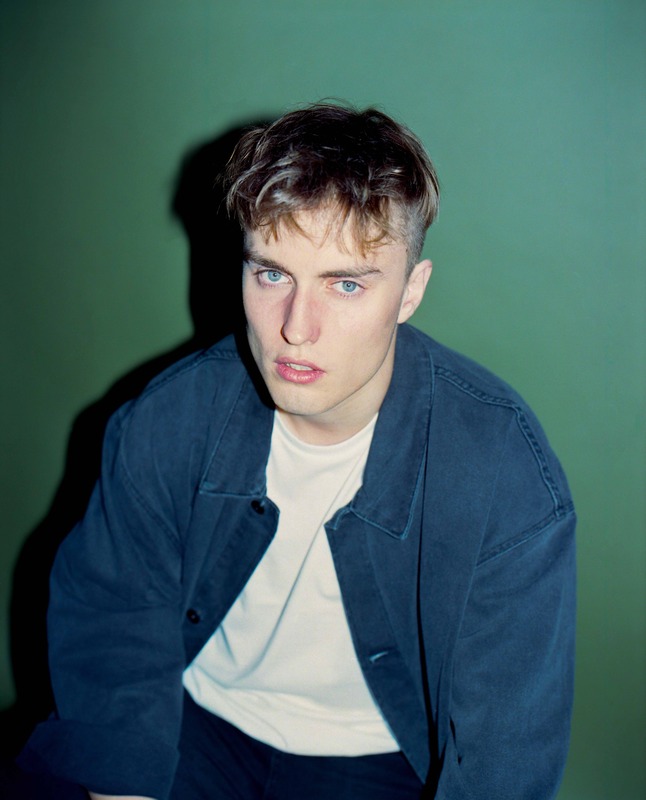 Over the past year, singer/songwriter Sam Fender has shot to notoriety for his gritty and topical approach to indie rock. Not one to shy away from controversy, Fender uses his platform to discuss important topics such as male suicide and consumerism in his music, the result being a refreshingly honest and poignant catalogue of music. From the release of his stunning debut Dead Boys, to a sell-out live tour and a BRITS critics’ choice award, it seems clear that there is plenty more to come from this talented, young artist. Having become an avid listener of Dead Boys myself, the unique feel of each song struck me as being especially remarkable. It is an ambitious collection of songs, each with their own unique sense of being and cultural impact wrapped up in a package of Indie Rock riffing, jangly guitars and whip-smart lyricism. If not for its sheer fearlessness, the song “Poundshop Kardashians” stood out to me as a particular highlight with the secret ingredient being Fenders meticulous choice of words. “Poundshop Kardashians” explores a huge element of the world we live in today, the relationship between the consumer and the influencer. Since the dawn of reality television and reality ‘stars,’ the world has become saturated by a new kind of content that as Sam discusses, has produced a wildly complicated relationship between ‘celebrities’ and their observers. While it is true audiences often laugh at acts of idiocy and sometimes hope for things to go wrong, they also buy into it and a lot can be said regarding the potential future impact of decisions made today on future generations. By exploring this kind of subject matter in what is essentially a very catchy song, Fender demonstrates even further the value of musicians who use their platform to open up sociological and political issues in a non-threating or accusatory manner. In other words, he expresses his own opinion without hitting you too hard round the head with it, which is always a huge thumbs up from me!